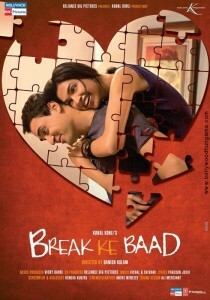 Imran Khan and Deepika Padukone starrer “Break Ke Baad” is slated to hit theatres on 26th November, 2010. 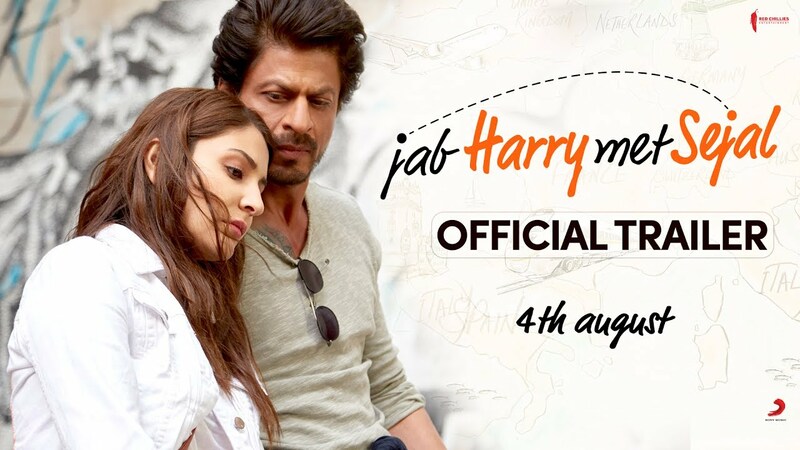 The film is directed by Danish Aslam. Other cast members include Sharmila Tagore who plays Ayesha, Shahana Goswami as Nadia, Yudishtir Urs as Cyrus, and Lilette Dubey who portrays Pammi. Shahana Goswami and Yudhishtr Urs play a brother and sister, while Sharmila Tagore, Navin Nishchol and Lillete Dubey all appear in supporting roles. 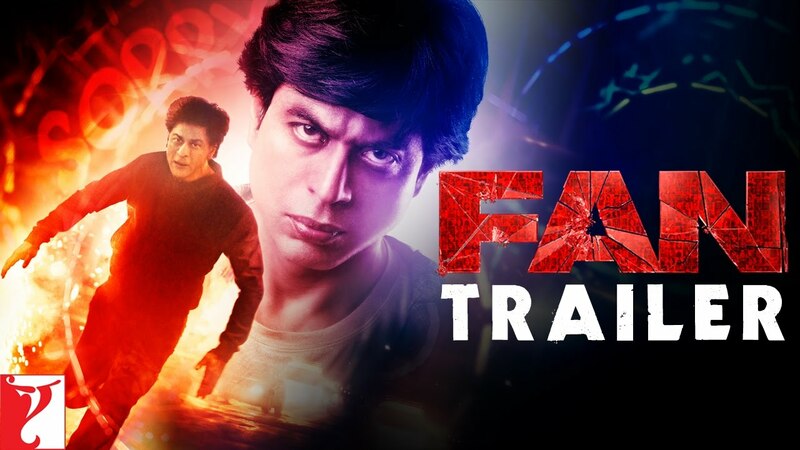 The film is produced by Kunal Kohli and directed by Danish Aslam, who makes his debut with this movie. Break Ke Baad was shot in Delhi, Bombay and Mauritius and tells the story of two childhood sweethearts who go on a break in order to find out how much they really love each other. Will they find their way back to love? 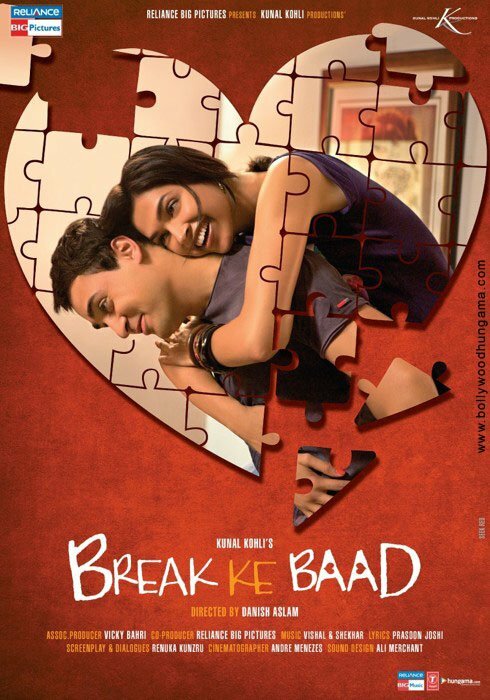 “Break Ke Baad” is a young, frothy, romantic comedy. 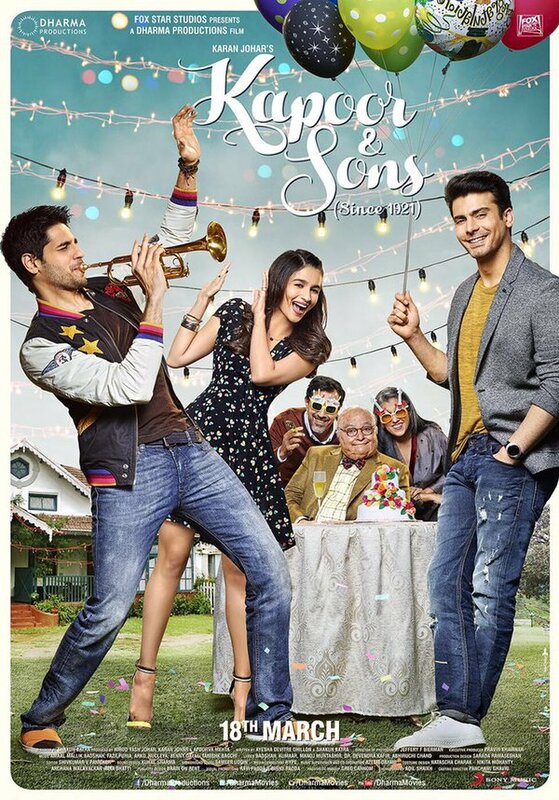 The music of the film has been composed by duo Vishal-Shekhar and the lyrics have been written by Prasoon Joshi. 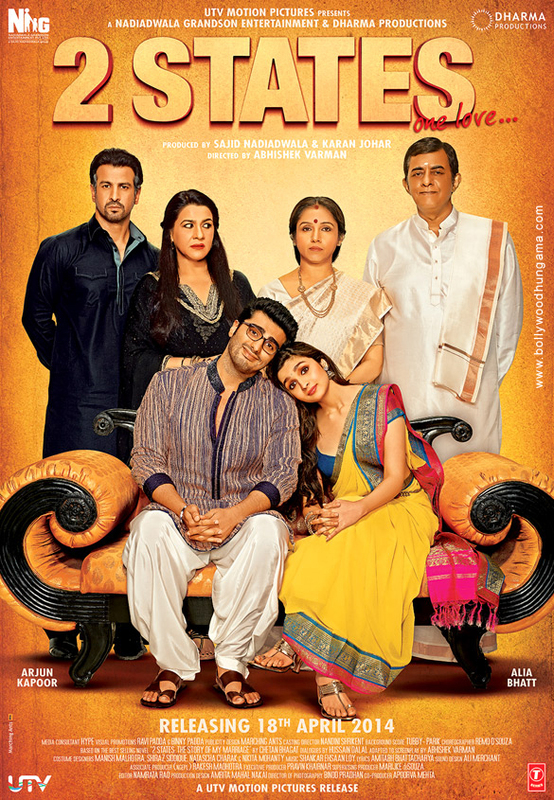 This film is filmmaker Kunal Kohli’s first independent production venture. The first promo of “Break Ke Baad” will be launched on 1st October along with Ranbir Kapoor and Priyanka Chopra starrer “Anjaana Anjaani”. Abhay Gulati (Imran Khan) and Aaliya Khan (Deepika Padukone) have known each other since they were four years old. Their friendship turned into love at the tender age of 15, when Abhay realises Aaliya is the girl for him.